“The great pressures of modern society…can be relieved by this science of the whole person which is known as Kundalini Yoga”. 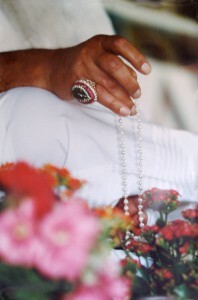 (Yogi Bhajan). This course is a chance to look closely at how we react to and cope with stress, and master our vitality! 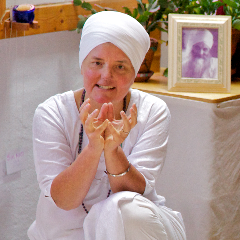 Join us for this KRI Level 2 Certification program in Kundalini Yoga as taught by Yogi Bhajan®. Please note that Level 1 certification is a pre-requisite for participation in this course, and Level 1 certification is required to qualify for the completion credit of Level 2 modules. Vitality & Stress is one of five modules required for KRI Level 2 Practitioner certification. Realize the victory of the Spiritual Warrior. * Half price for those who have taken this course before. Go even deeper into your understanding and experience of Vitality & Stress! Please complete online registration form. Tailored payment plans available. Contact Nirmal for details. (Note: Please do not make USD checks payable to The Wellness Path). Please complete online registration form. All requests for refunds due to inability to attend will be subject to an administration fee of $300. All requests must be received in writing and sent to Nirmal Singh via email or mail by August 30, 2019. No refunds will be authorized once the course has begun. In the event the course is cancelled, The Wellness Path will not be responsible for participant travel and accommodation costs incurred prior to the early bird registration deadline of August 30, 2019. Please contact Nirmal Singh before booking your travel. Thank you for your understanding. 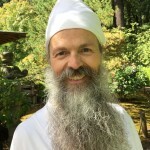 Gurucharan Singh is a leading trainer in Kundalini Yoga as taught by Yogi Bhajan, and has helped to compile and elucidate Yogi Bhajan’s teachings since 1969. Gurucharan Singh combines Western scientific training with Eastern traditions to develop practical approaches to personal growth and fulfillment. Gurucharan Singh earned both an M.Ed. at Boston University and a Ph.D in psychology with an emphasis on research in meditation and clinical counseling. 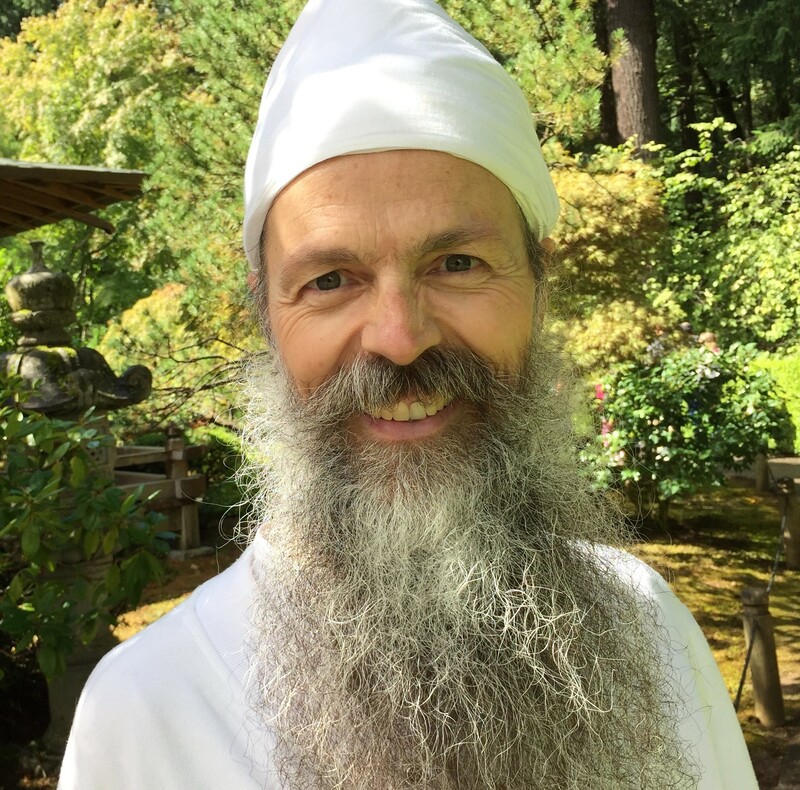 He has a keen understanding of Humanology, the psychology of personal excellence developed by Yogi Bhajan, and has used it in clinical practice for three decades as well as developed trainings in Humanology for therapists and healers. Sat Dharam is a certified Kundalini Yoga lead teacher trainer and instructor, author and naturopathic doctor practicing in Owen Sound, Ontario. She has studied Kundalini Yoga with Yogi Bhajan since 1976 and has facilitated teacher training programs in Toronto, Canmore Alberta, and New Mexico. She developed an addiction recovery program using Kundalini Yoga as well as a breast health training, designed to help educate women in breast cancer prevention through Kundalini Yoga and lifestyle change. She has written several best selling books: A Call to Women: The Healthy Breast Program and Workbook, The Complete Natural Medicine Guide to Breast Cancer and The Complete Natural Medicine Guide to Women’s Health. Nirmal Singh, a certified Kundalini Yoga lead teacher trainer, has taught Kundalini Yoga since 1999. He has devoted himself to the study and practice of yoga and meditation and holds the teachings of this ancient yoga (as taught by Yogi Bhajan) with utmost respect. Nirmal is a certified life coach and the creator of ‘The Wellness Path’ which produces 3HO yoga-related events, trainings, retreats and workshops, and works with Sat Dharam in her Beyond Addiction recovery program.